20 Brendan Clarke; 2 Stephen Maher, 3 Darragh Ryan, 18 Jason Gavin, 4 David Partridge; 14 Bobby Ryan, 7 Stuart Byrne, 8 Gary Dempsey, 17 Gareth O'Connor (5 Jamie Harris 60 mins), 21 Ryan Guy; 11 Mark Quigley (12 Glen Fitzpatrick 85 mins). Ger Doherty, 2 Eddie McCallion, 3 Clive Delaney, 4 Peter Hutton, 12 Ger O'Brien; 7 Ruaidhri O'Connor, 14 Gareth McGlynn, 17 Barry Molloy, 19 James McClean; 29 David McDaid (27 Aaron Nash 90 mins). 25 Ruairi Harkin (8 Ciaran Martyn 80 mins). Derry City ended their recent losing run and enhanced their chances of securing European football for 2010 with this win in Inchicore. Not knowing when they will next be paid, the visitors put on a cracking show and were fully deserving of their win. Gareth McGlynn took advantage of poor defending to shoot home the opener on nine minutes. David McDaid then bundle over the second on 56 minutes. 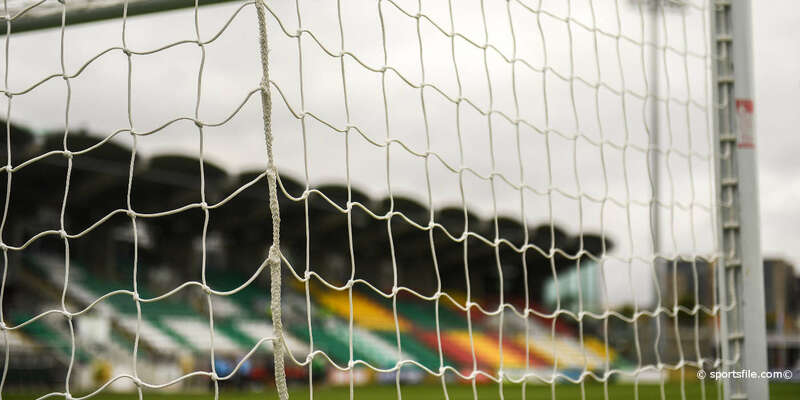 On Tuesday a team with serious financial problems, Cork City, made the long journey up to Dublin and put a dent in Shamrock Rovers' title hopes. This time, a team made the long journey down to the capital and hampered the aspirations of another side. 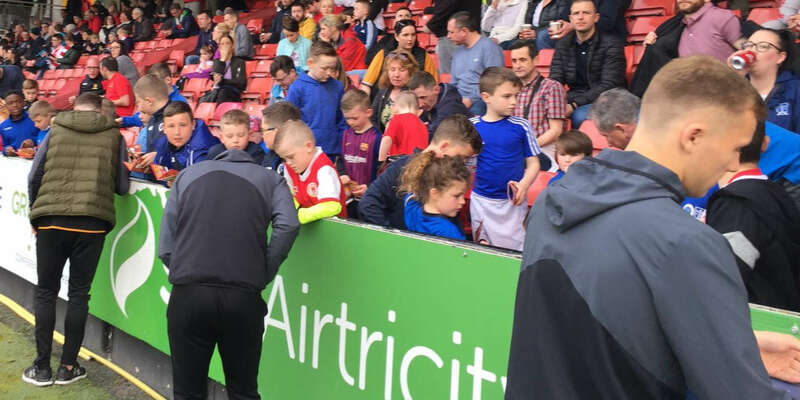 Unlike the players of Cork City, who got paid this week, Derry City's squad have been told that there is little chance of them receiving due wages anytime soon. 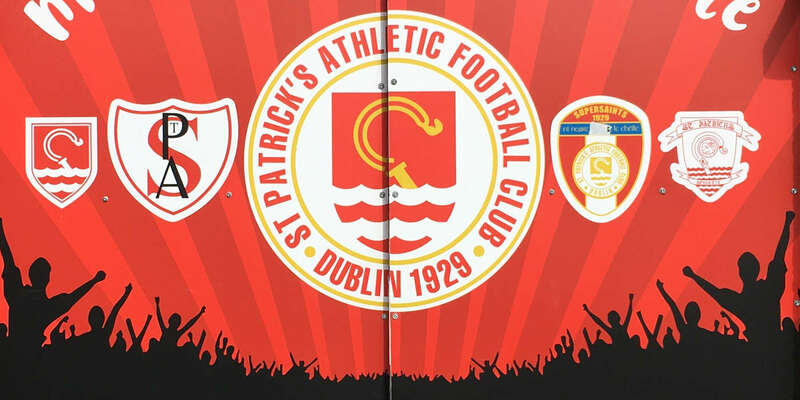 They didn't let that show in their performance in Dublin 8 as they finally ended a horrendous losing streak and in the process left the Saints likely facing a play-off to keep their Premier Division status. Derry took the lead on nine minutes when Darragh Ryan lost possession to the right of the box. McGlynn pounced on the loose ball and curled a beautiful shot back past Ryan with a deflection and into the top left corner of Brendan Clarke's net for his third goal against the Saints in 2009. The home side were stung into action and played some good football and at times looked like they could get something out of the game. They put together a good move on 20 minutes involving Bobby Ryan, Gary Dempsey and Quigley with the ball returning to Dempsey but he failed to seriously trouble Derry goalkeeper Ger Doherty. Quigley sent a free just off target on 36 minutes while Doherty tipped a Stuart Byrne header over the top on 40 from a Darragh Ryan free. Barry Molloy had two good chances for Derry either side of the break. On 43 he shot just wide left of the target while Clarke saved his shot on 48 minutes with his feet. Pat's threatened on 55 when Darragh Ryan's free went dangerously close to the top left corner of the goal but Doherty clawed the ball to safety. The Foylesiders though kept at it and deservedly went further ahead with a curious and clumsy looking goal on 56 minutes. The score came about when Molloy and James McClean combined before McDaid bundled the ball past Clarke on the line. Jamie Harris came on for Pat's on the hour and joined Quigley up front but it didn't to the trick, with Quigley later replaced by Glen Fitzpatrick. So Derry are back on track but the Saints face a troubling fortnight ahead.